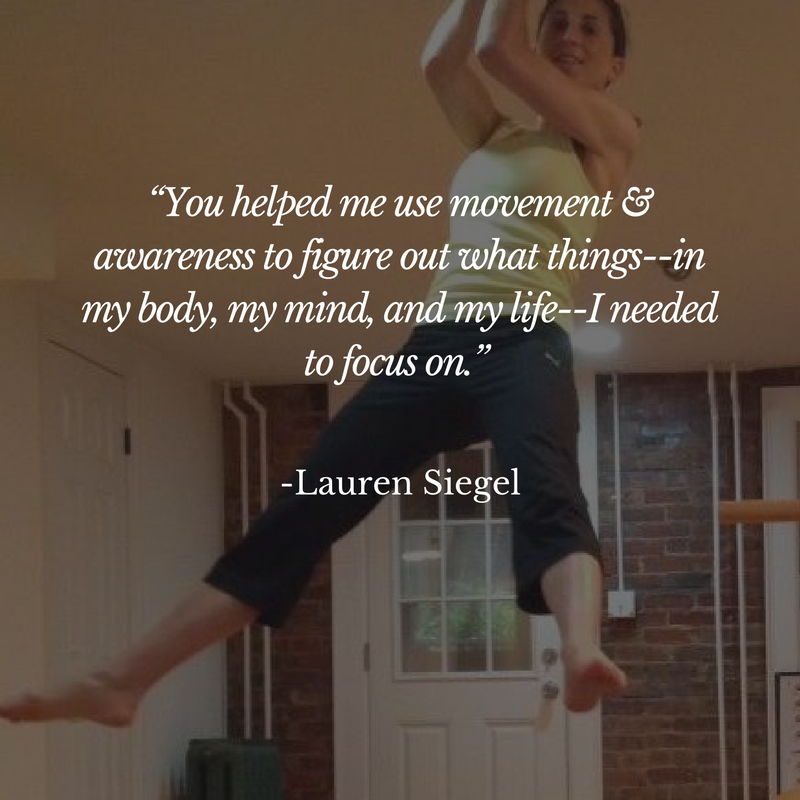 Movement education and mentoring for coaches who crave depth of understanding, client empowerment, and personal growth. Imagine what your practice could look like if you knew how to confidently help clients improve both body and mind. You'd not only change their movement...you'd change their lives. You could empower them to move without pain, improve their mobility and performance, and develop a deeper understanding of themselves in the process. You would know the principles underlying their problems and could co-create a truly powerful coaching experience for them. You'd finally be able to make your impact. Blend evidence-based & experiential practices to engage mind & body and change lives through movement. Build a bridge to your clients and lead them farther by mastering effective communication, coaching, and cueing. Build confidence in your practice. Develop a clear and focused vision to step into your potential as a coach. The Soma School provides all of this in a unique educational experience. Meet your coach and facilitator. Hi there, my name is Chandler Stevens. I'm a somatic coach & movement specialist. I've learned that when you understand the mind-body connection, you expand what you're capable of as a coach, and you can help your clients achieve more than they thought possible in a fraction of the time. 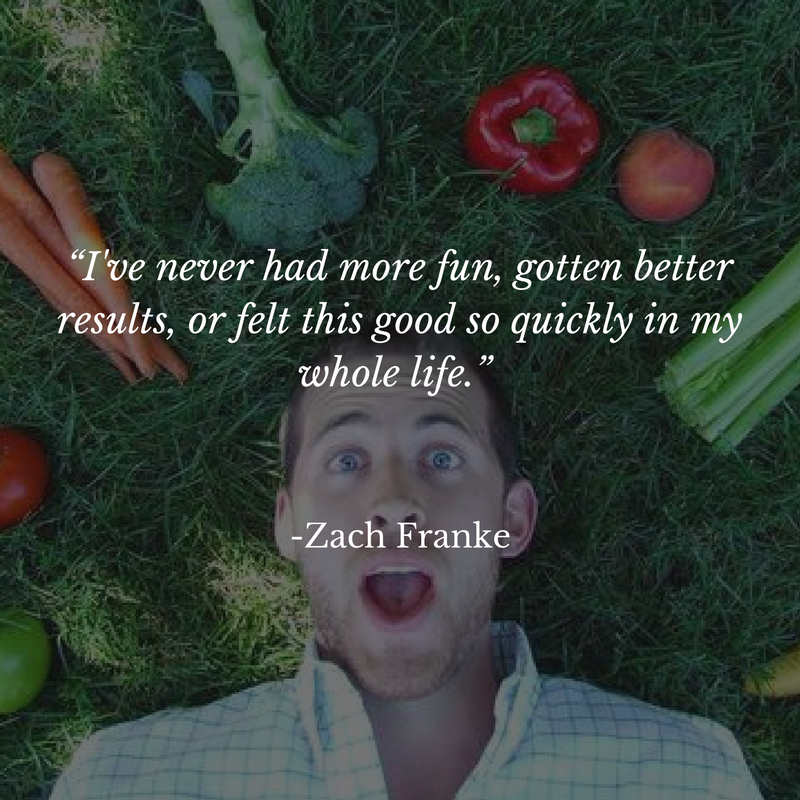 You'll set yourself apart & make a bigger impact through the Deep Coaching Intensive. What makes The Soma School so different? What if everything you've been told about the body was wrong? The old models of "stretch and strengthen" based on cadaver studies don't equip today's coaches to work with living bodies. What's worse...you can have deep understanding of movement and the body and still struggle with coaching and communication, the backbone of your practice. The Soma School helps coaches simplify the mind-body system, build confidence in their practice, and create life-changing results for their clients. 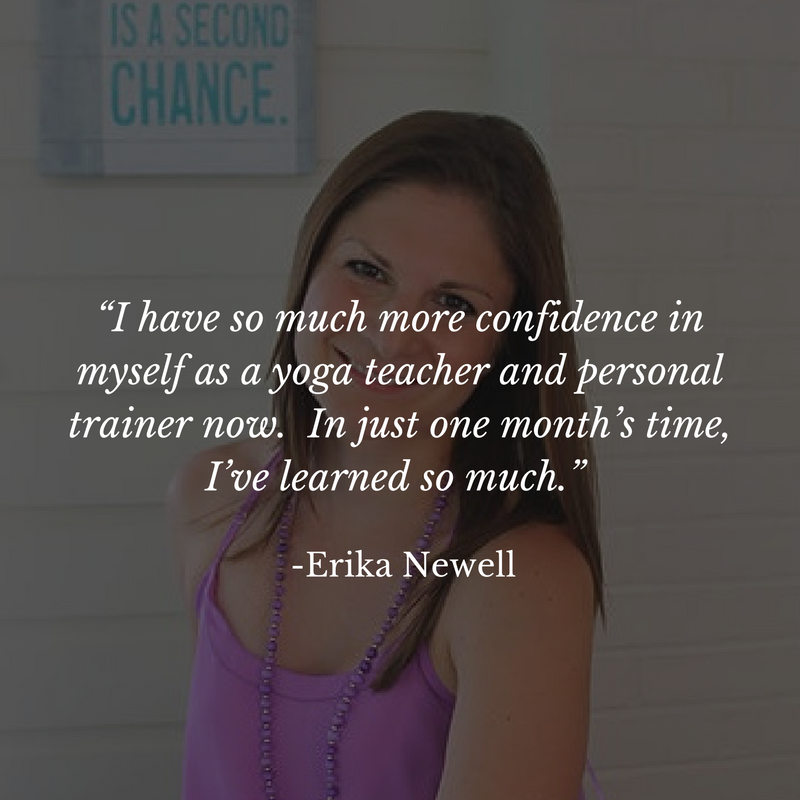 Here's what other teachers, trainers, and coaches are saying. Get started today by downloading the free video training on the neuromuscular warmup.